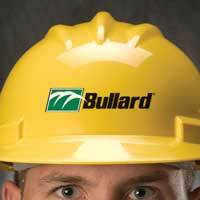 Our newest addition to the Bullard fire helmet line. 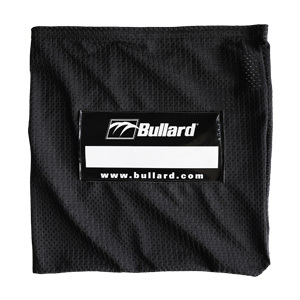 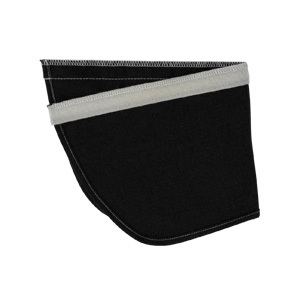 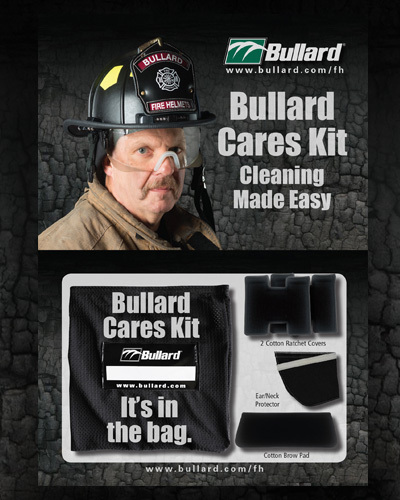 Our Bullard Cares Kit gives firefighters an extra set of fire helmet components, bundled in a washable mesh bag that can easily be laundered without falling apart or tangling. 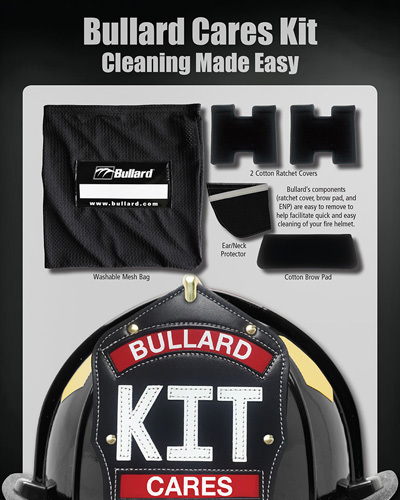 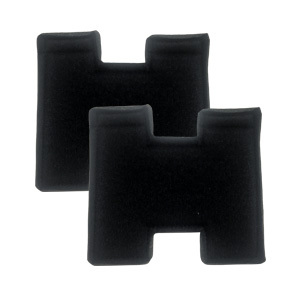 Firefighters now have an extra set of clean fire helmet components when they return from answering a call. 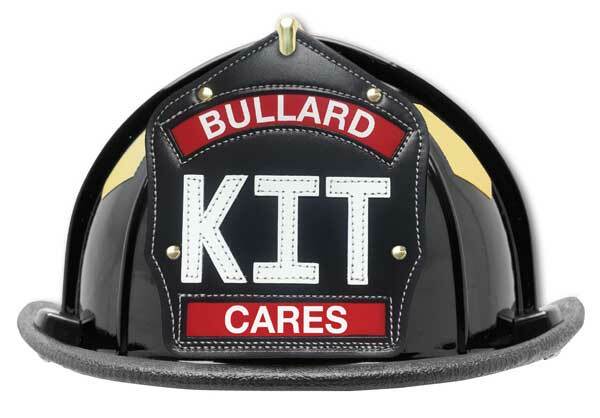 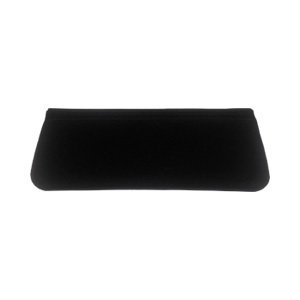 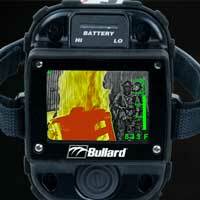 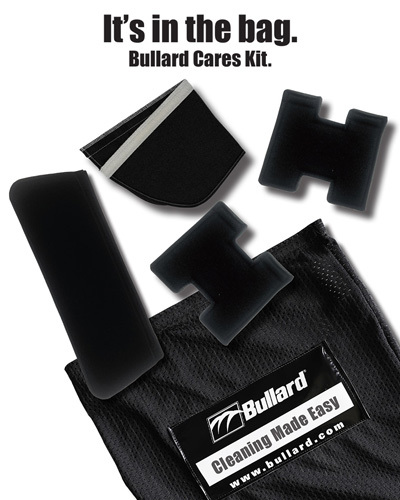 Visit our Where-to-buy page to order your Bullard Cares Kit today.